Helen Draper will be our Guest Quilter at the next meeting on 23 May 2014 at 9.30am. 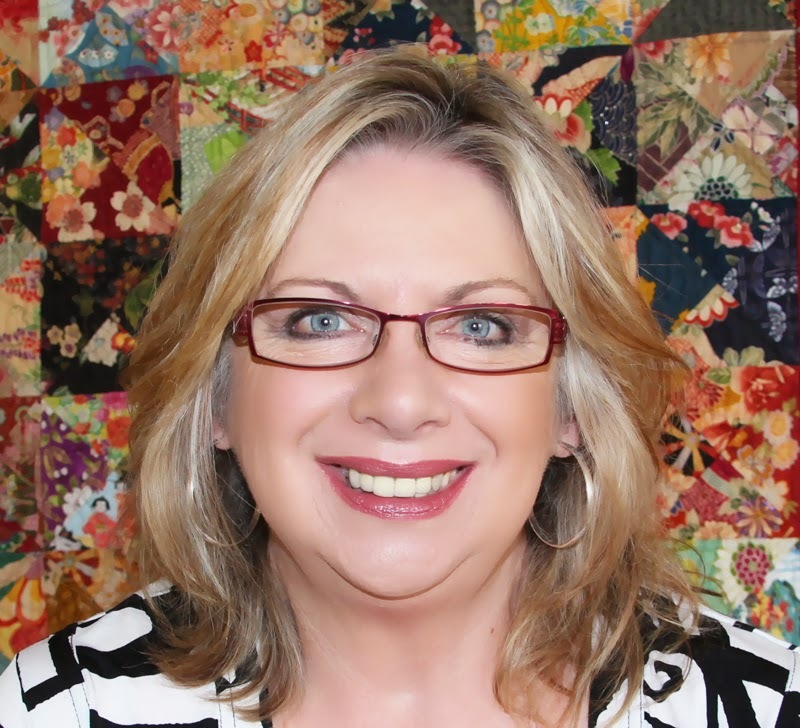 Helen Draper is a quilt maker, designer, and teacher at Exeter in the Southern Highlands of NSW. 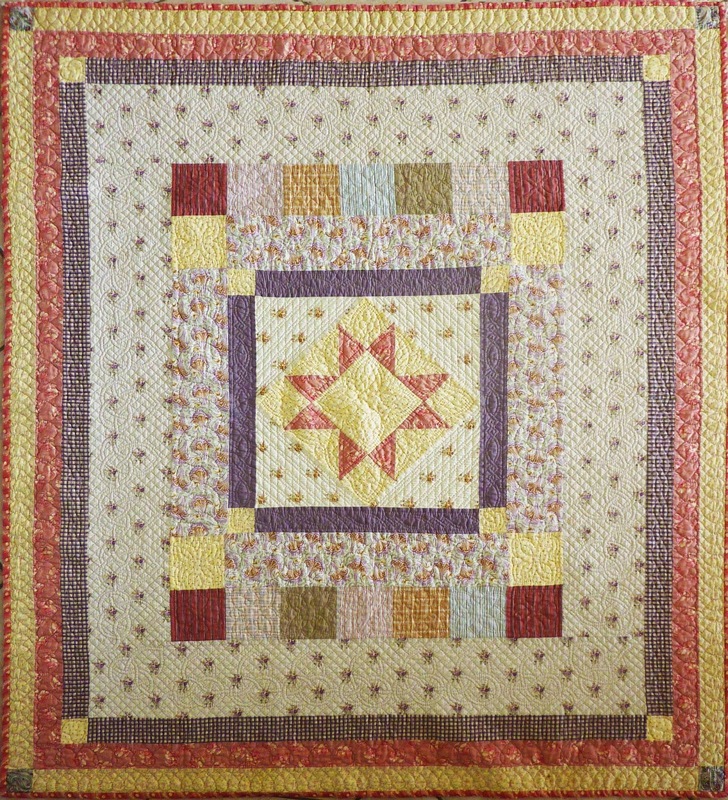 Helen has been designing and making quilts since the 1990's and many of her patterns have appeared in various Australian quilting magazines. When it comes to designing, Helen always starts with the fabric. As soon as she finds a fabric that she loves she will gather other fabrics and then they will dictate the design. 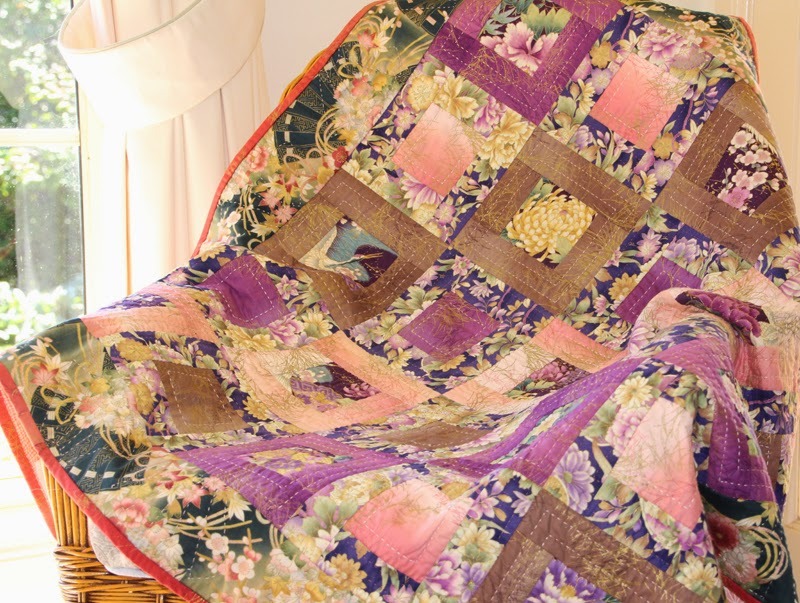 Her quilt designs are mainly traditional but with a modern look. Helen's passion is to piece and quilt by hand as much as possible, and she loves to teach others how to hand quilt as well. Helen had never considered teaching until a few people approached her in 2006 and asked her to teach them the basics. She started with a class of six. She was then asked to teach at a local shop and the classes have grown from there. Now the students will travel far and wide to attend. The classes cover all sewing techniques and there is something for everyone from beginners to the more advanced quilt maker. Next year will be the Gallipoli Centenary and in 2012 Helen was asked to recreate the original banner that was used in the Wagga Wagga Kangaroo Recruitment March of 1915. The banner took over 100 hours of pain-staking work and is now being used to promote the re-enactment of the march that will be held next year. Helen will tell us all about this project.